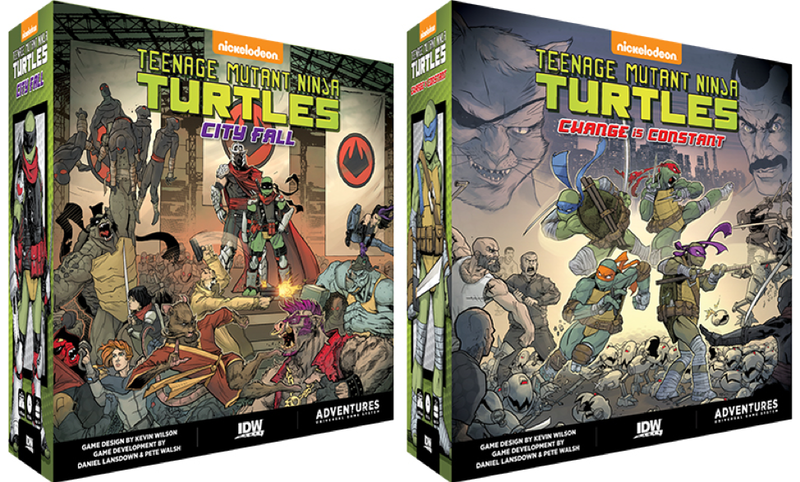 SAN DIEGO, CA (November 29, 2018) – IDW Games are excited to announce the next tabletop adventure for Teenage Mutant Ninja Turtles with Teenage Mutant Ninja Turtles Adventures. 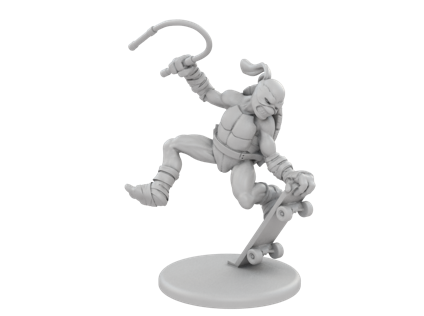 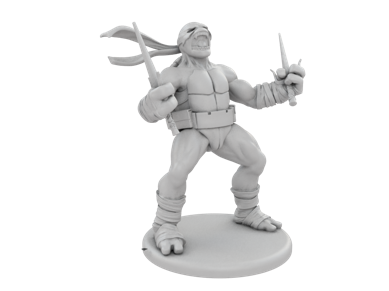 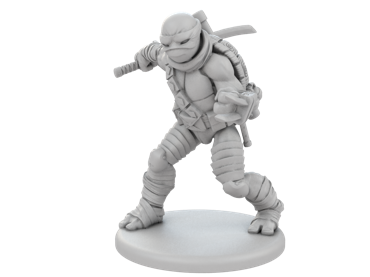 Expanding on the system of TMNT: Shadows of the Past, this tabletop miniatures game will be coming to Kickstarter in January and will be action-packed with new miniatures, tiles, and Adventure Comics for both TMNT fans and miniature game players. 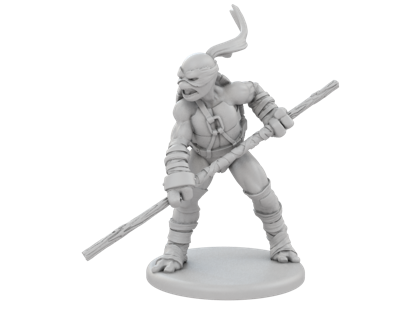 Fans of Power Episode 103 - House of Shokoti Part 1, Leech!